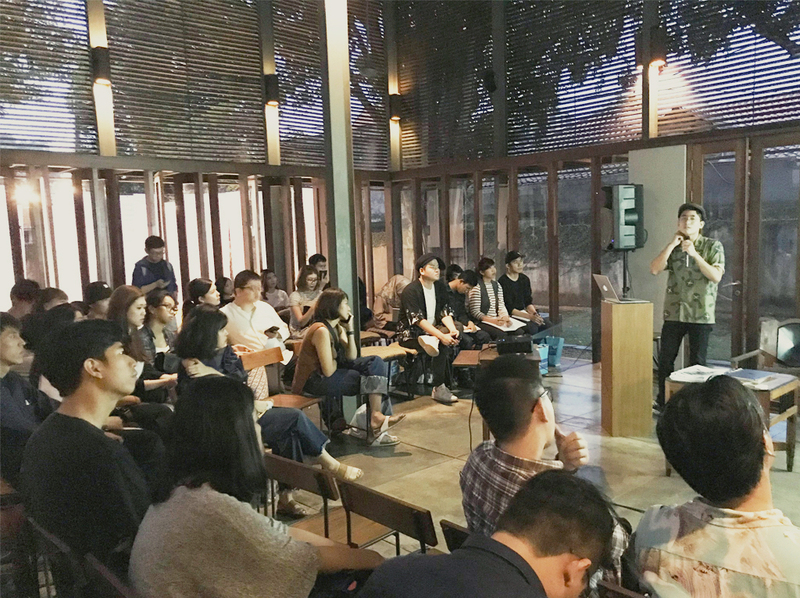 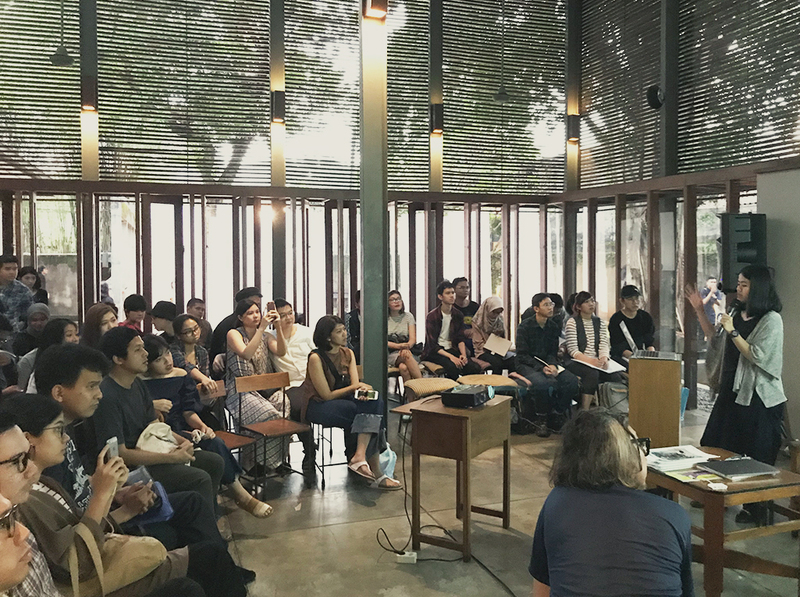 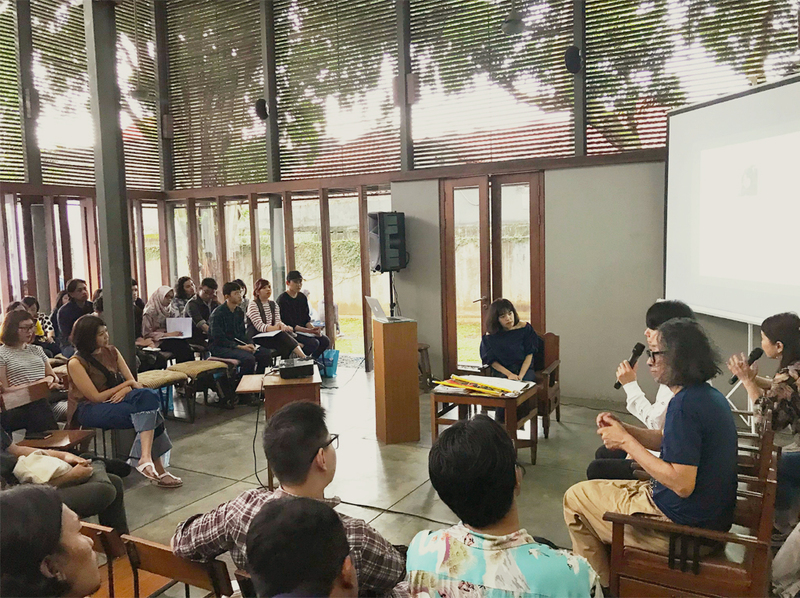 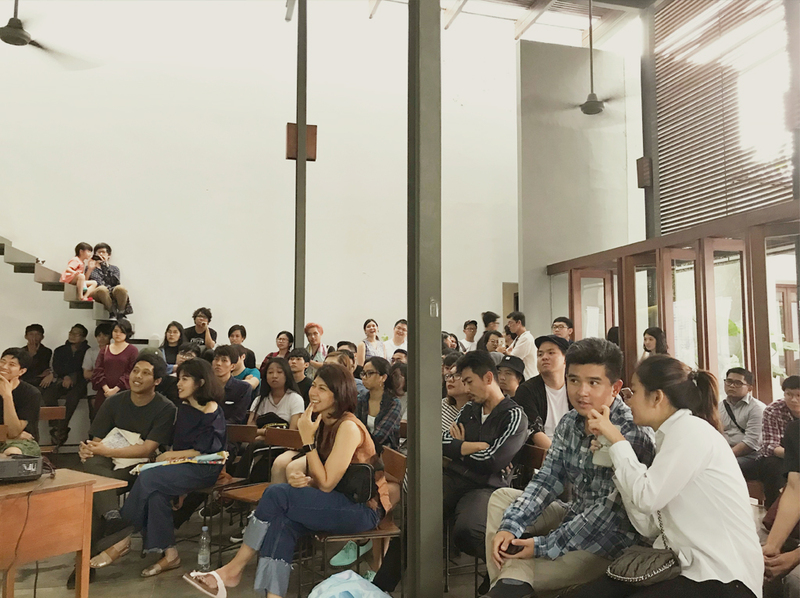 Unknown Asia 2018 Portfolio Review with Yoshihiro Taniguchi & Hiroaki Shono on Saturday, 19 May 2018. 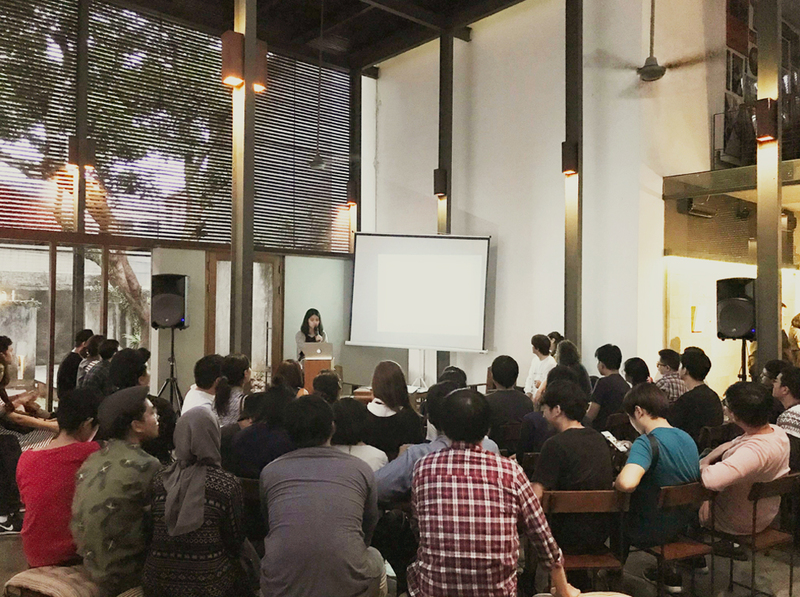 Thanks to everyone who has submitted their portfolio from various cities across Indonesia, unfortunately we are only able to choose 8 artists . 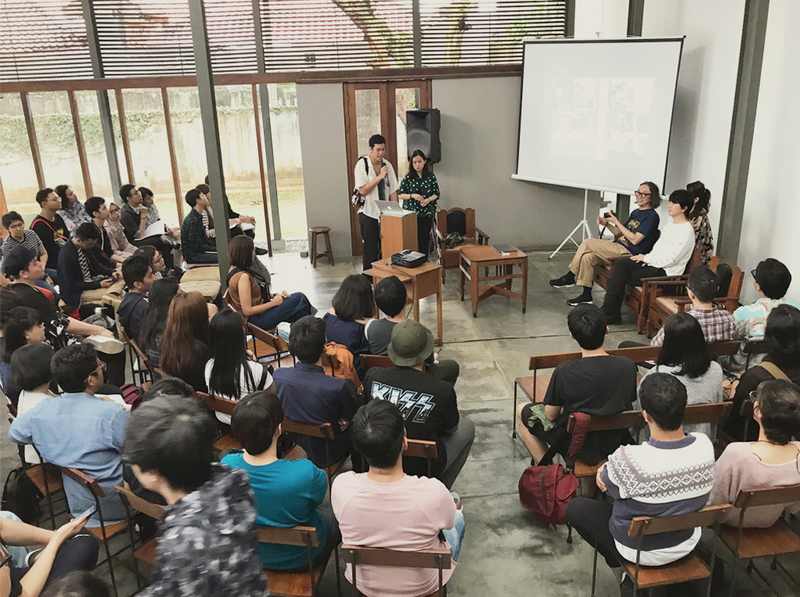 This has been given the opportunity to present their wonderful works are: Anindya Anugrah, Muhammad Taufiq (emte), Agam (magafaka), Sandi Karman, Narya Abhimata, Puri Fidhini, Criwil and Atreyu Moniaga and also thank you all who came and supported this events.